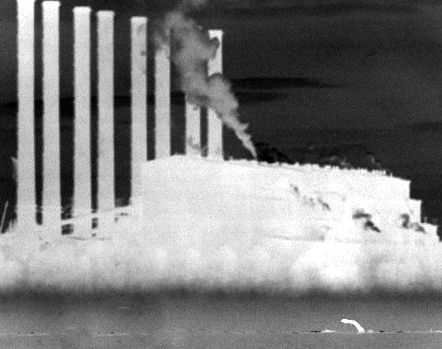 New data shows Victoria's coal-fired power plants released over a tonne of mercury into the atmosphere during 2017-18. The data from Australia’s National Pollutant Inventory shows coal-fired power stations and coal mines were the greatest source of fine-particle pollution, oxides of nitrogen and sulfur dioxide nationwide. Three coal-fired-power plants in Victoria — Energy Australia's Yallourn, AGL's Loy Yang A and Alinta's Loy Yang B collectively released 1,007.5 kilograms of mercury into the atmosphere. But experts from Environmental Justice Australia say the emissions could have been reduced if the stations were fitted with emissions-capture technologies. “There are just four power stations in the country that we're aware of that haven't fitted fine-particle bag filters and they jump off the charts in terms of fine particle pollution,” Dr Whelan said. “Three of them are in Victoria and the other one is in Queensland. The Australian Energy Council has released a statement in response. “Recent claims of high levels of mercury concentrations from Latrobe Valley power stations [have] pointed to raw National Pollution Inventory data,” it said. More industry responses are accessible here.